Simon has 15 years’ experience working with adhesives in both tape and liquid formats. 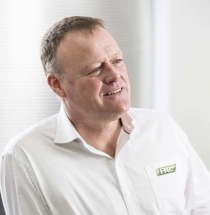 He has led teams in the development of advanced adhesives for bespoke medical diagnostic platforms and for the sales and marketing of specialist adhesive and sealant technologies into the construction and built environment sectors. 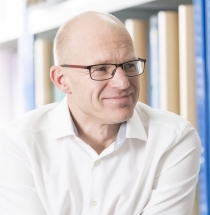 With a wealth of knowledge, contacts and drive, Simon is leading Performance Adhesives’ business development. 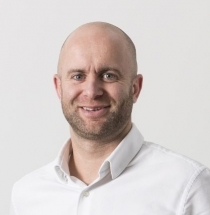 Stuart has held the position of Managing Director of Tape Specialities ltd for 12 years and guided the business through continued growth throughout that period. Stuart’s financial background in Commercial Banking and his all-round knowledge and experience is setting up and growing new businesses makes him the ideal FD for PAL. For the past six years Tom has not only handled our logistics and order processing procedures, he has also been responsible for Project Managing the successful launch of several medical products that the Tape Specialities Group have developed. Tom is now the Senior Sales Manager for PAL, looking after all elements of client liaison and ensuring a very high level of customer service for our leading accounts.